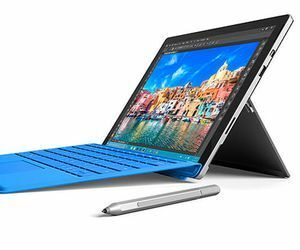 If you want to buy the best Microsoft laptop, compare online its specs and prices side by side. 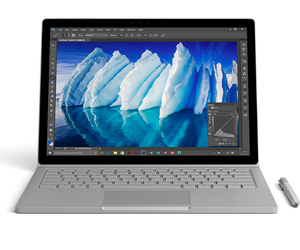 To see the comparison between two and more Microsoft notebooks, select the models you are interested in and click the "Compare" button. New laptops by Microsoft and other brands are regularly added to our comparison site. 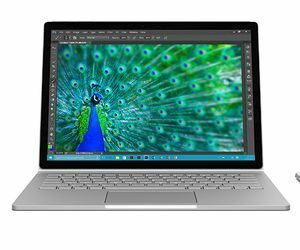 Compare Microsoft laptop prices, specs and features to select the notebook of this brand with the most powerful specifications for today. To get more info click on the device name or photo. 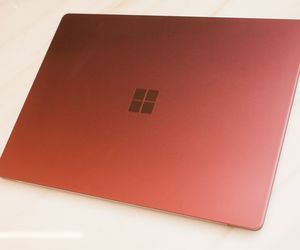 You'll appear on the Microsoft laptop page with the full list of specs, rivals, video reviews, reviews by users and experts.